Gareth Bale scored a stunning volley last night in the UEFA Champions league group stage match against Legia Warsaw. The goal was also Los Blancos’ fastest goal ever in the Champions League. 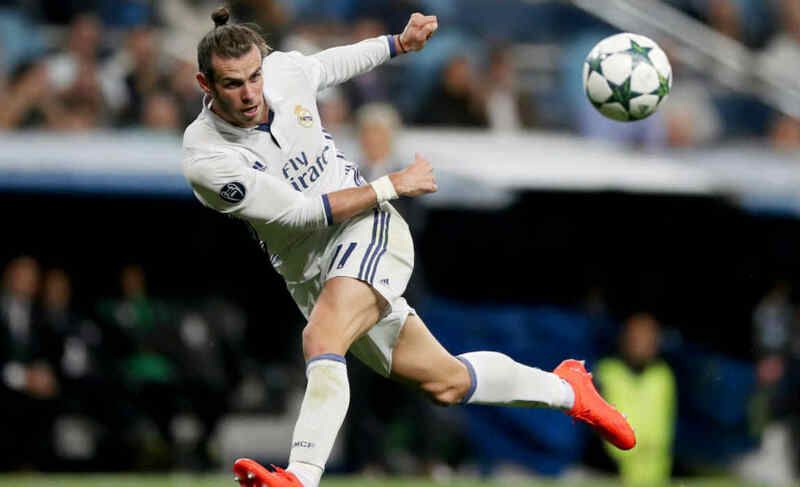 The Welshman’s strike has earned comparisons to that of which current manager, Zinedine Zidane scored in the final of the same competition in 2002. Real Madrid were unable to come out with 3 points as the contest ended in a 3-3 stalemate. Borussia Dortmund are currently leading the group as they thrashed the Polish side 6-0. Legia Warsaw are charged with crowd disturbances and racist behavior by the UEFA board.